Franchise | Franchise Nutrition Station - Available Sites. Join Australia's leading health food cafe! We are always looking for ideal locations to suit our business model. Below are areas that are currently available for consideration. Feel free to let us know if you have any other areas of interest. Opportunity available in a new Development in Minchinbury. Development under construction; proposed opening of June 2020. Opportunity at Box Hill; proposed opening of July 2019. 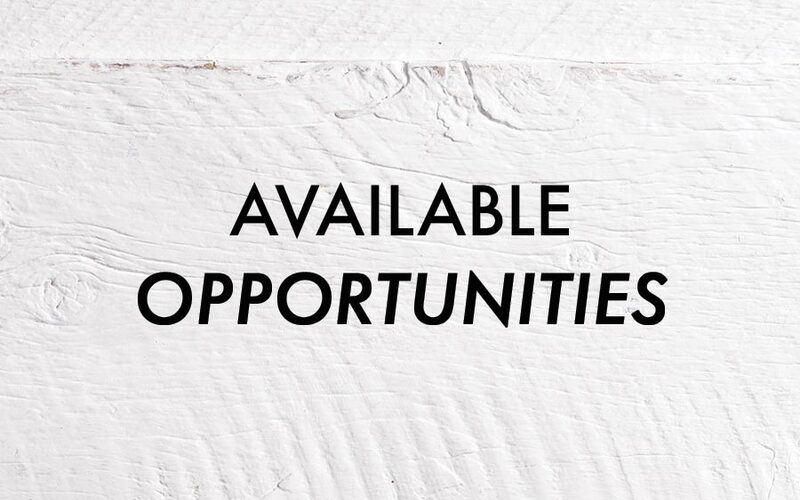 Opportunity at North Lakes; proposed opening of August 2019. Opportunity at Chullora; proposed opening of September 2019. 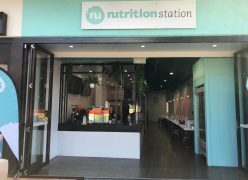 Existing Nutrition Station Café based in Burleigh Heads QLD.